The competitive gaming universe has just got even more exciting and thrilling following the launch of World of Duels(WODuels), an online arena dedicated to offering player v player esports duels, competitions and tournaments. The state-of-the-art WODuels platform allows gamers of all skill levels to play and wager against one another in a safe, secure and fair environment. This is achieved through advanced matchmaking and a zero-tolerance cheating policy enforced by a board of experts and experienced judges. 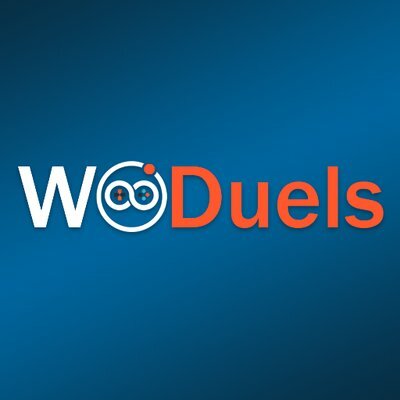 WODuels has assembled a team of expert judges who are on hand 24/7 to monitor duels and their outcomes, and review the recorded game footage in order to settle any disputes in the unlikely event they occur. Duels take the form of head to head challenges (and soon H2H and multiplayer tournaments) and are offered for FIFA 2019, FIFA 2018, Fortnite, Hearthstone, League of Legends, Counter-Strike: Global Offensive, Overwatch and Rocket League, with more to be added in the coming months. Noam Lawi, founder of WODuels, said: “WODuels has been built to be the best place for gamers of all skill levels and abilities to come together and go head-to-head in duels across the most popular online games, and wager on the outcome.